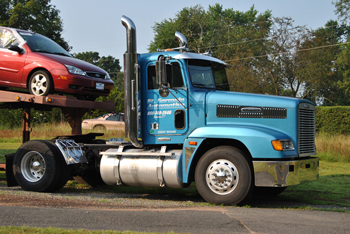 Located on Turnpike Road in Somers, CT, St. Germain Automotive is independently owned. We offer quality pre-owned vehicles at a competitive price, as well as a full-service, preventive maintenance and automotive repair center that has been performing high quality, guaranteed automotive repairs in the Somers, CT, area since 2005. We Offer Quality Pre-Owned Vehicles backed by a 30-day guarantee! Copyright © 2016 St. Germain Automotive, LLC. All Rights Reserved.